What an utterly depressing array of weather we have been having this year in the UK. This summer has been the wettest, coldest, most miserable display of weather the meteorological gods could have thrown at us, and the coming Autumn and Winter months further rain on our parade too! 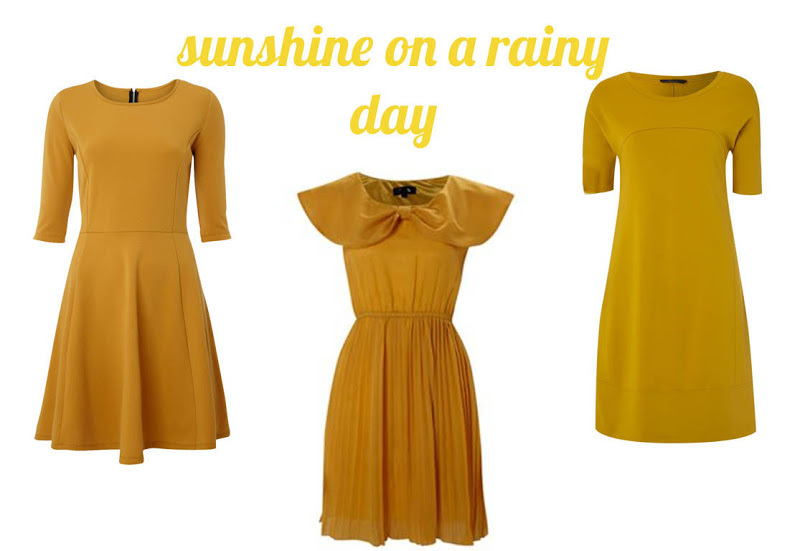 But I guess it just gives us an excuse to create our own little rays of sunshine in other ways, and being a pro fashion blogger *scoff* what better way to do it than making your wardrobe a shining haven of happy, clappy, sunny garments?